If you’re exploring a career in digital imaging or design, then you’re likely to encounter Photoshop along the way–you probably already have. But how well do you know it? Digital Image Production Techniques with Adobe Photoshop goes beyond the school newspaper or internship and teaches you the fundamental digital imaging techniques in Adobe Photoshop and Photoshop Elements that you’ll need to succeed both in the classroom and the workforce. 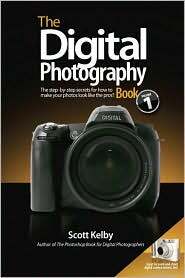 While many Photoshop books focus on features, tools, or techniques, this book covers both the basics and delves into specific skills, tricks, and uses in multimedia. 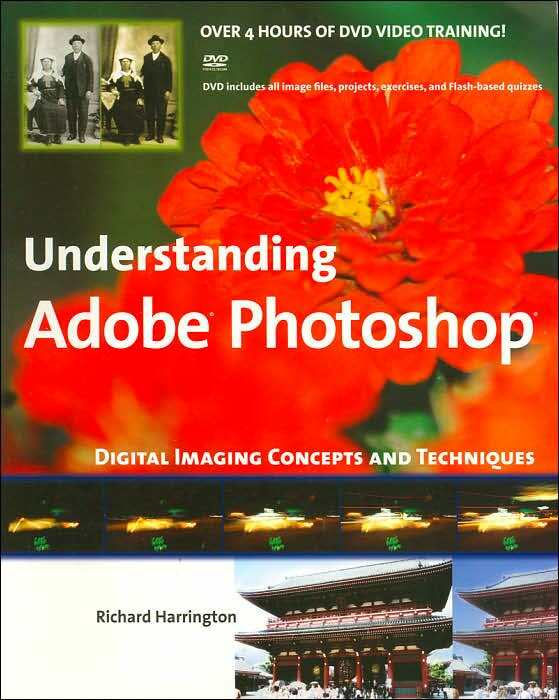 With a friendly style and interactive DVD-ROM, Richard Harrington covers digital imaging basics (correcting, editing, sharpening, retouching, and presenting photos) and shows you real-world projects and exercises, including: digital painting; designing a CD/DVD label, magazine cover, and advertisements; creating Web sites/animations; and more! 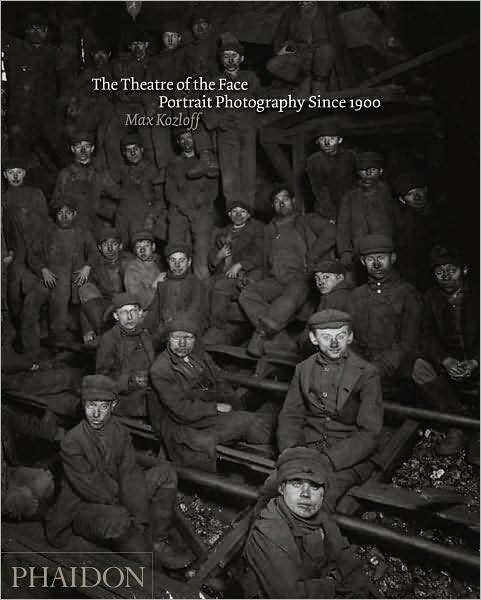 This isn’t a book of theory—it isn’t full of confusing jargon and detailed concepts: this is a book of which button to push, which setting to use, when to use them, and nearly two hundred of the most closely guarded photographic “tricks of the trade” to get you shooting dramatically better-looking, sharper, more colorful, more professional-looking photos with your digital camera every time you press the shutter button. In an age of globalization and connectivity, the idea of “mainstream culture” has become quaint. Websites, magazines, books, and television have all honed in on ever-diversifying subcultures, hoping to carve out niche audiences that grow savvier and more narrowly sliced by the day. 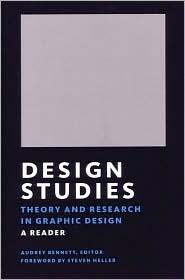 Consequently, the discipline of graphic design has undergone a sea change. 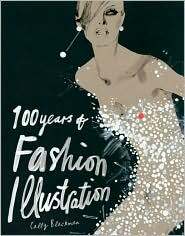 Where visual communication was once informed by a designer’s creative intuition, the proliferation of specialized audiences now calls for more research-based design processes. 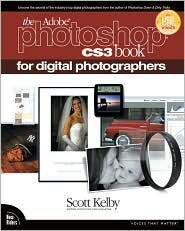 Scott Kelby, the #1 best-selling Photoshop author in the world today, once again takes this book to a whole new level as he uncovers the latest, most important, and most exciting new Adobe Photoshop CS3 techniques for digital photographers. 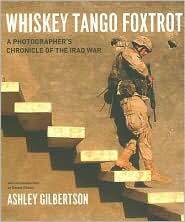 This major update to his award-winning, record-breaking book does something for digital photographers that’s never been done before – it cuts through the bull and shows you exactly “how to do it.” It’s not a bunch of theory; it doesn’t challenge you to come up with your own settings or figure it out on your own. Instead, Scott shows you step-by-step the exact techniques used by today’s cutting-edge digital photographers, and best of all, he shows you flat-out exactly which settings to use, when to use them, and why. -The sharpening techniques the pros really use. 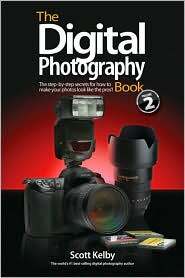 -The pros’ tricks for fixing the most common digital photo problems fast! 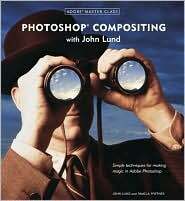 -A whole chapter on the latest, most requested Photoshop special effects! -How to color correct any photo without breaking a sweat. -How to process Raw images, plus how to take advantage of all the new Camera Raw features in CS3! -The portrait retouching secrets only the pros know about! -How to add real automation to your work. -How to show your work like a pro! Not satisfied with the new T-shirts on sale at the local mall? Maybe you’d like a wedding invitation that expresses your own vision, not your party planner’s? How about some personalized stationery? An upgrade to your website? A business card? A poster for your political campaign? A CD package for your band? Sound good? Then get up off your couch and Design It Yourself! Avoid graphic identity theft: build your own. 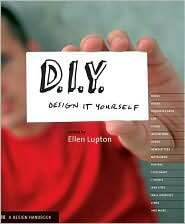 Ellen Lupton, bestselling author of Thinking with Type, will show you how.